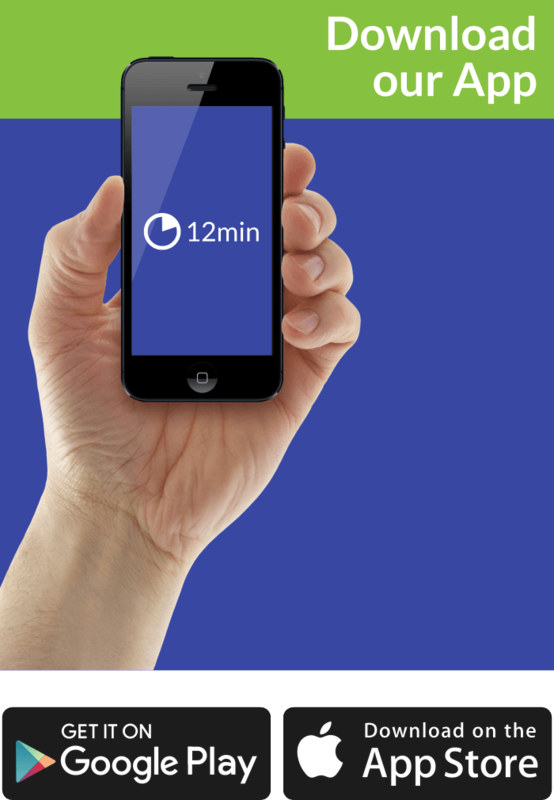 Let’s separate ordinary mentoring concept and the more unfamiliar “power mentoring” which allows access to an entire network other, unlike the traditional one which is based on one-on-one interaction. 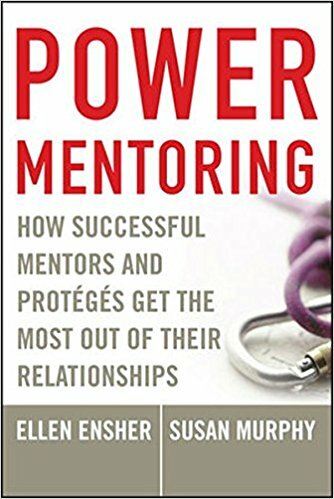 Who Should Read “Power Mentoring”? And Why? People with a passion for mentorship and topics similar to it will find “Power Mentoring” utterly breathtaking. Sooner or later, we all return to the basis of excellent communication, but if that interaction delivers business value – bull’s eye. In reality, living on the verge of uncertainty, from a company’s perspective is equal to disaster. Although the business world enforces inevitable changes and it requires flexibility, firms are looking for people who can maintain a sense of stability within its ranks. If you count yourself capable enough, to be the one, who is worthy of being called – mentor, add this book to your collection. Ellen Ensher is currently working at Loyola Marymount University as an associate professor of management in Los Angeles, California. She graduated from Claremont Graduate University. Susan Murphy is also an associate professor – at Claremont McKenna College, and she is a dean of the Henry R. Kravis Leadership Institute, located in California. Before we take matters to the next level, the concept of traditional mentoring has to perfectly clear. Instead of practicing leadership some companies turn to more extensive coordination or mentorship. In other words, the relationship among associates on different levels, are integrated by a leader or decision-maker who looks one step ahead on behalf of the organization. Efficient leaders are more than just good listeners; they create value by coordinating various activities. Before we dive into “power mentoring” several other closely linked concepts, needs to be explained. By all means, building a reputation at work, takes time and patience, regardless of your status. These days, it’s virtually impossible to spend 40-50 years in one company. This leads to a discovery well-known to the civilized world – everything is changing, whether we like it or not. The more demanding workforce, longer hours, constant pursue, and improvement followed by a job diversity, is slowly eradicating the old and obsolete models. Nowadays, corporations are prone to ups and downs more than usual, despite the cutting-edge technology designed to reduce human errors. Top executives are eager to become mentors for various reasons, depending on the industry and their expertise. Inspiring customer loyalty, building social consciousness, and providing valuable insights related to the company is a rare skill founded among the executives. Don’t get discouraged if your status doesn’t match our preconditions, work your way through to climb the corporate ladder. In any case, the most valuable tool at your disposal is your willingness to fight and endure in these difficult times. Wasting your time on biased and conventional practices is an excellent strategy for experiencing a downfall. The glue keeping mentorships and all the other entrepreneurial aspects altogether is called relationship. Instead of giving importance to superficial similarities like nationality, religion, education, social class, gender or age, a proficient mentor will focus on nurturing relationships and aligning the personal and corporate goals. The attitude for creating bonds is what makes the difference between an average and excellent tutor. If the enterprise has created an atmosphere for your convenience, you should repay the service by listening to executive mentors and their suggestions. If you have the pivotal role in the organization, you should ask the exact same thing from your employees. Unlike conventional “one-on-one” mentoring programs and approaches, “power mentoring” is an evolvement of the previous term, designed to expand the role of a mentor who inspires, and consequently influences a group of individuals. The dialogue between mentor and protégé flows well if the student does what his mentor requires of him to do. In this case, it’s far more common for the student to pick his mentor, rather than the other way around. Power mentoring confronts the teacher’s authority and opposes the conventional boundaries, which destroys the open discussion. We mustn’t neglect all traditional methods, but the emphasis falls on issues that are surrounding the Digital Age. Unlike many other books covering the same topic, this one heads a new scheme, one perfectly in tune with the problems of an average institution. According to experts, this book has its flaws like problems with redundancy. Even so, we prescribe this book to all developers of new mentorprotégé teams. Commitment towards others is what creates the urge of making things flow perfectly well. In general, people who guide themselves by a set of principles are more likely to become proficient mentors in years to come. The lack of proper coordination has led to the creation of the previously discussed new form of mentorship. In other words, the enterprises are in desperate need of finding people with high interpersonal skills, who can at the same time deliver knowledge and valuable information. You can use several synonyms for a mentor, but none is accurate enough to replace “power mentoring”. New Age, requires a new set of tutors, which have a background of successfully conducted coordination activities, and in the meantime, have nurtured protégés with a similar area of expertise. To embark on a fruitful journey, we need to demonstrate how “power mentoring” empowers some activities in practice. The authors, Ellen Ensher and Susan Murphy, allude to all aspects of mentorship and adhere to newly designed methods, which bring a whole new dimension to the tutor-student relationship.